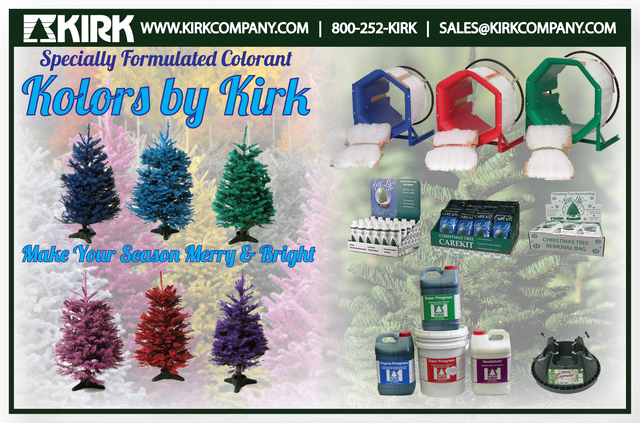 Together we share the goal of promoting choose and cut farms and Southern grown Christmas trees. Sharing ideas help us improve our operations and expand markets. 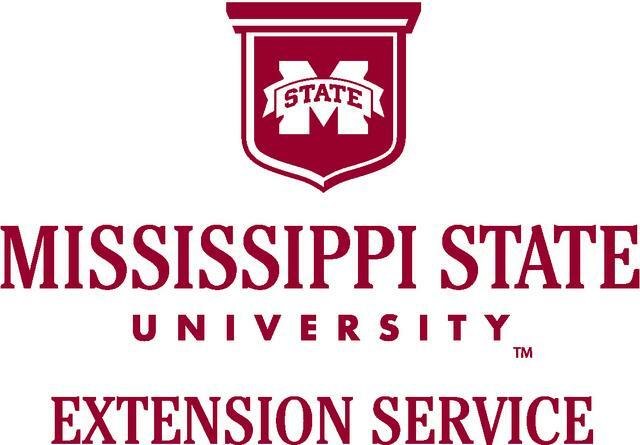 Working cooperatively with the Extension Services of Louisiana State University, Mississippi State University, and Auburn University, SCTA provides you with an excellent source of information about the real tree industry from planning the farm to sale. We encourage all who are considering planting Christmas trees, new and experienced growers, suppliers, and anyone interested in the industry to join the SCTA to learn from each other and facilitate growth of Christmas tree farming. SCTA gladly welcomes growers and non-growers from outside our Alabama-Louisiana-Mississippi region. 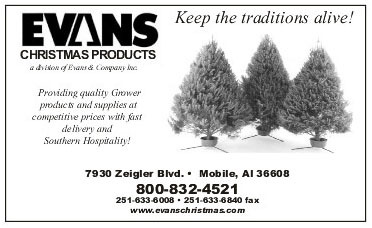 Your participation and involvement with the Southern Christmas Tree Association enables a viable, more effective organization that serves your best interests. We may be a small organization but we are one that believes in delivering unique experiences for customers while creating memories and traditions lasting a lifetime. Participate in the annual, fall meeting covering a broad range of subjects. Stay tuned with technical developments in all aspects of our industry. To become a new member or to renew your membership, please print the referenced Membership Application Form, complete all the information and mail with payment to the SCTA business office. Thank you. 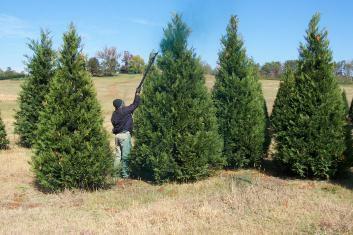 SCTA is a partner with the National Christmas Tree Association promoting REAL Christmas trees grown on farms in the U.S. Both organizations are involved with local, regional and national issues that affect growers directly. We work hand-in-hand for you.